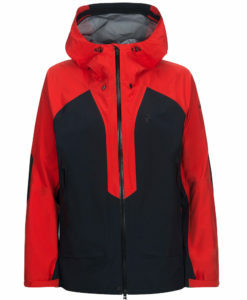 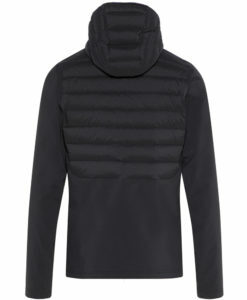 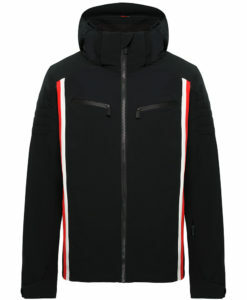 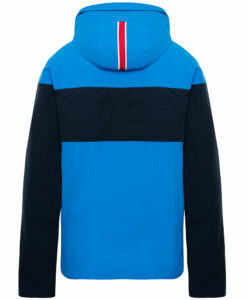 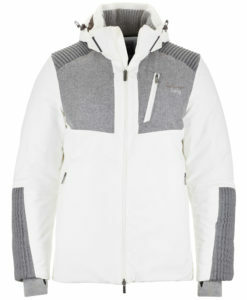 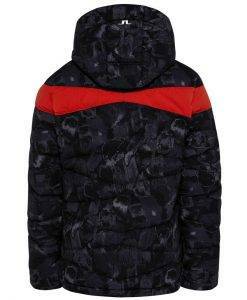 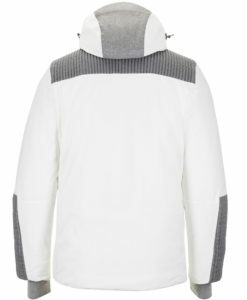 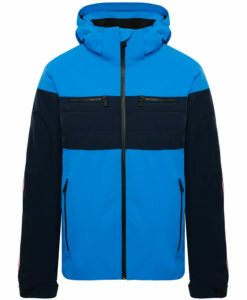 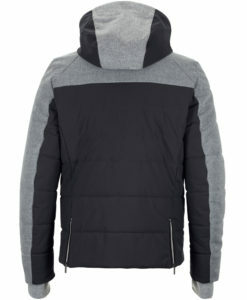 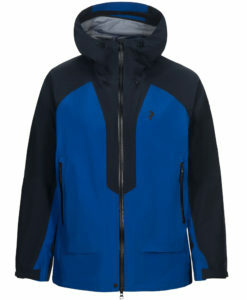 The 2019 collection of designer ski jackets from Miller Sports Aspen ski shop has the perfect coat with the right combination of fashion and function you want in the mountains. 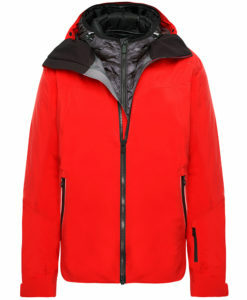 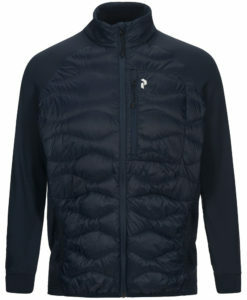 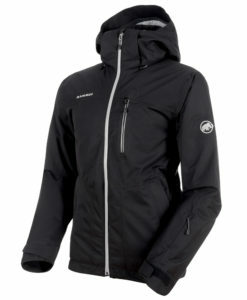 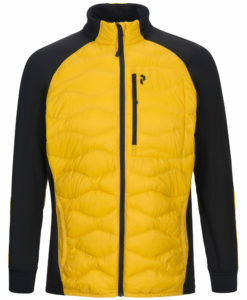 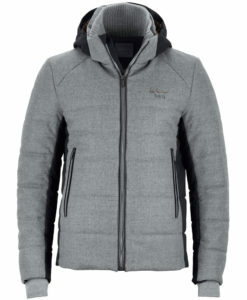 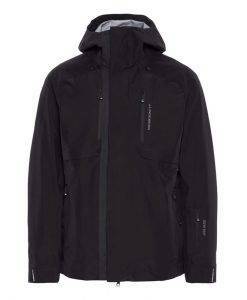 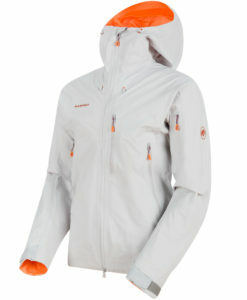 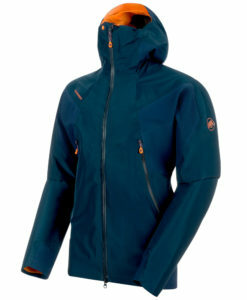 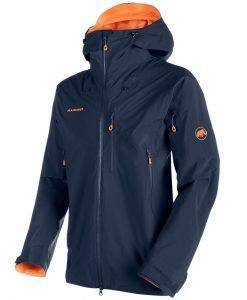 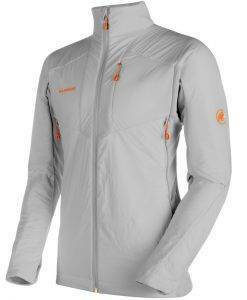 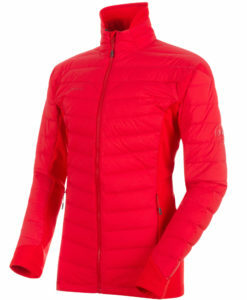 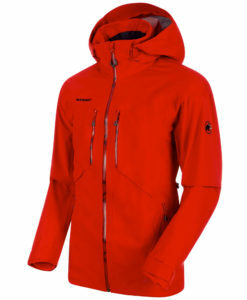 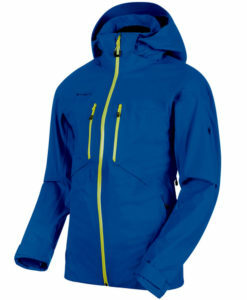 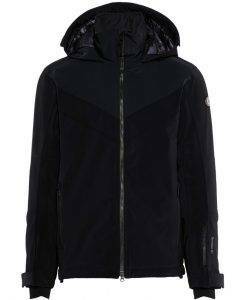 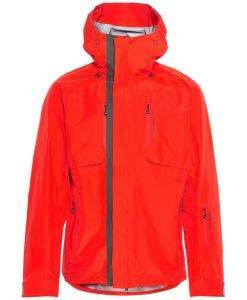 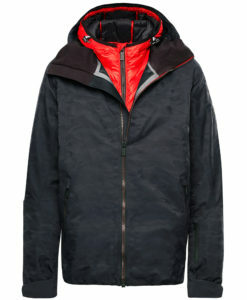 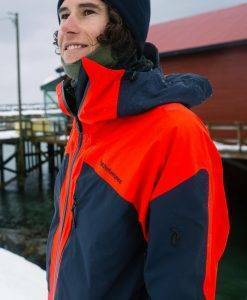 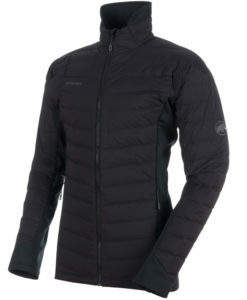 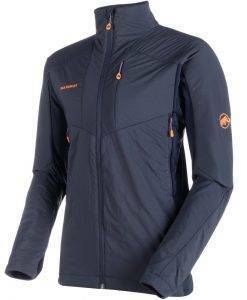 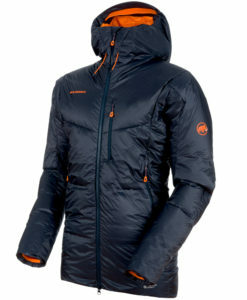 Looking to take ski tours into the backcountry or up one of the Elk Range 14er’s this winter, check out the bomb proof Nordwand shell from Mammut, lightweight, technical and extremely versatile, combine this with the Eigerjoch Advanced IN Jacket and you can take on anything winter wants to throw at you. 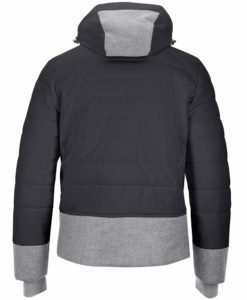 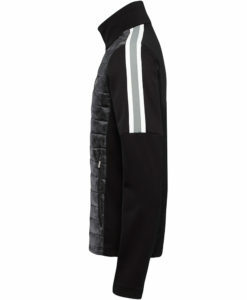 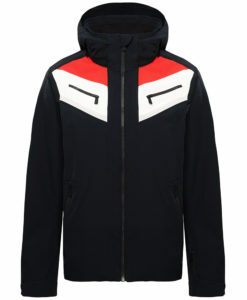 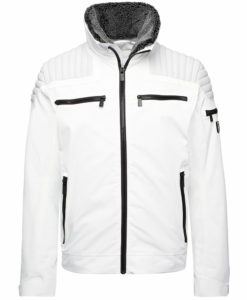 Looking for a ski jacket that is original and functional, the Toni Sailer Bogart fur is the coolest ski jacket you will see, a motorcycle inspired ski jacket that stands apart from the crowd without sacrificing performance. 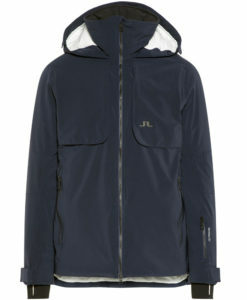 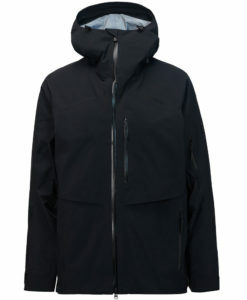 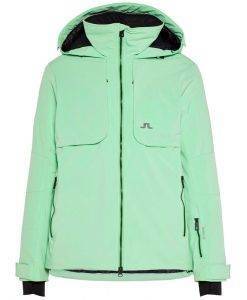 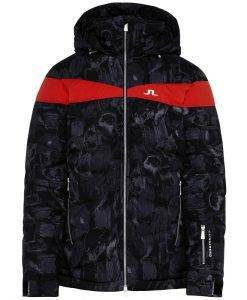 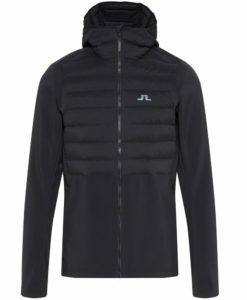 Want something more classic, then the J. Lindeberg Griggs jacket could be what you are looking for, an insulated ski jacket with everything you need and nothing you do not. 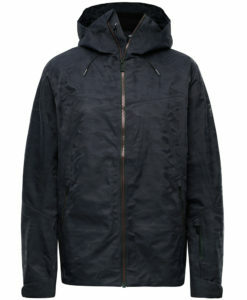 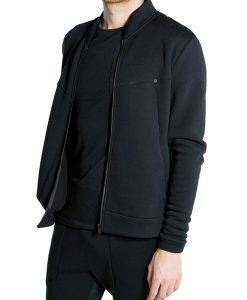 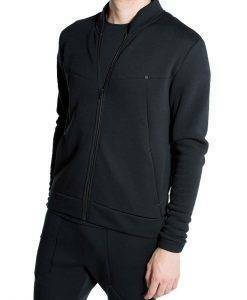 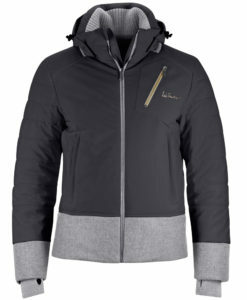 New this year the Luis Trenker Mason Jacket is made from a mix of premium Loden wool and four way stretch nylon that will keep you warm without feeling bound up.